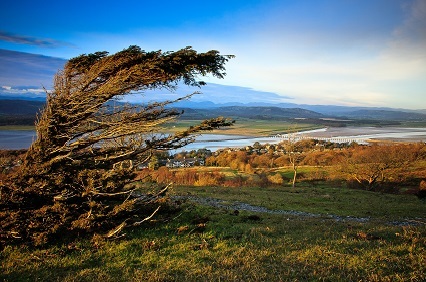 The Arnside & Silverdale AONB Management Plan 2014-19 was published in March 2014 by the AONB Partnership on behalf of the four responsible local authorities: Cumbria County Council, Lancashire County Council, Lancaster City Council and South Lakeland District Council. The Arnside & Silverdale AONB Management Plan 2014-19 is a statutory document which sets out a shared vision for the next 20 years. It describes the broad range of issues we face in this area and how we will manage them to conserve and enhance the area for future generations. A summary of the Plan is available to download here. A 5 year programme of actions which will help guide the work of the AONB partner organisations is set out in the Delivery Plan. The Countryside and Rights of Way Act 2000 requires that the relevant local authorities must review the Management Plan within five years of the date of publication.